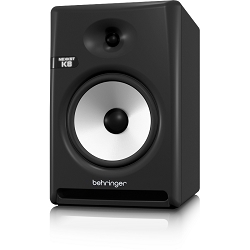 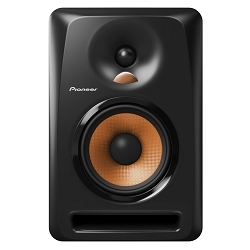 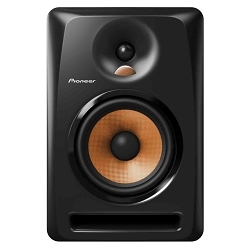 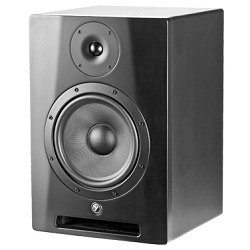 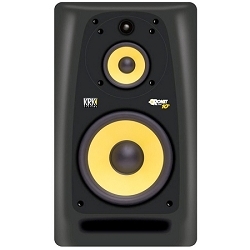 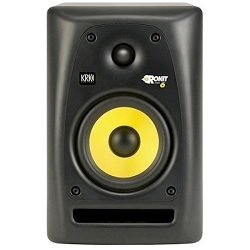 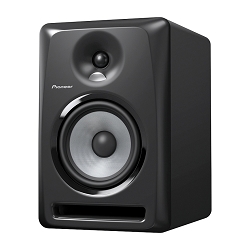 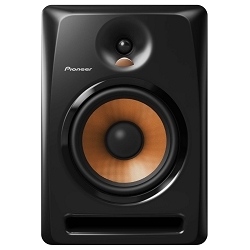 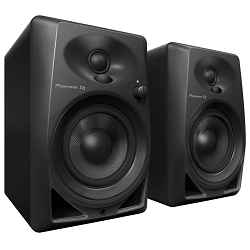 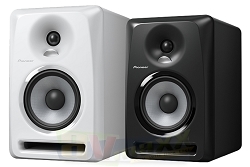 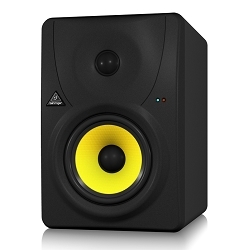 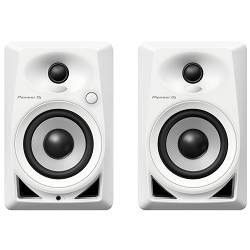 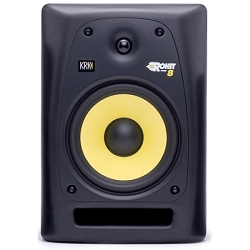 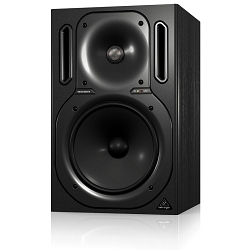 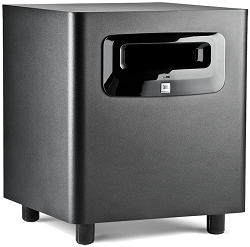 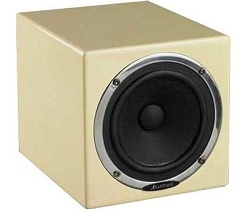 Studio Monitors come in many different shapes and sizes with many different options. 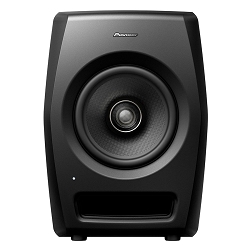 From active studio monitors with built-in amplifiers to passive studio monitors that use external amplifiers, you will find just what you are looking for at Av Maxx DJ. 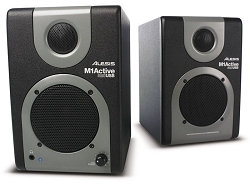 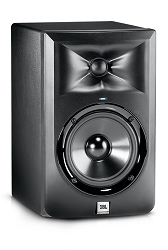 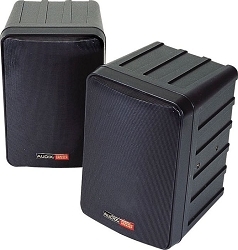 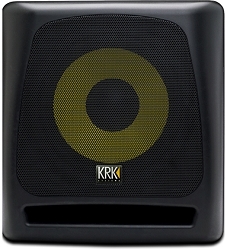 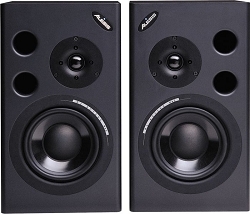 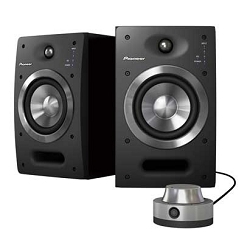 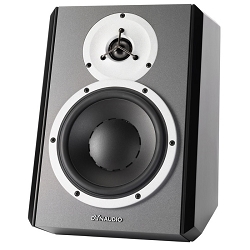 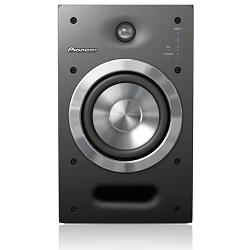 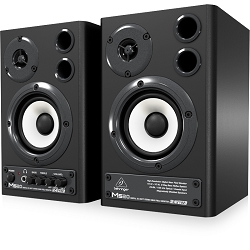 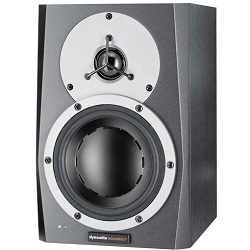 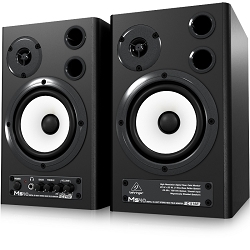 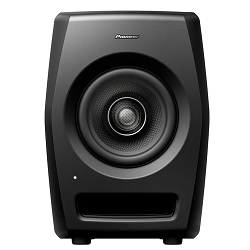 Here at Av Maxx DJ, we carry near-field studio monitors with small low-frequency drivers and large studio monitors with multiple drivers for mid and low frequencies, and some even include on-board DSP for acoustic management. 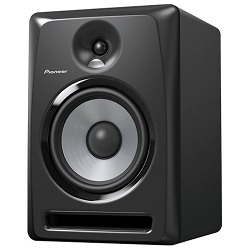 Each type of studio monitor comes with its own advantages.